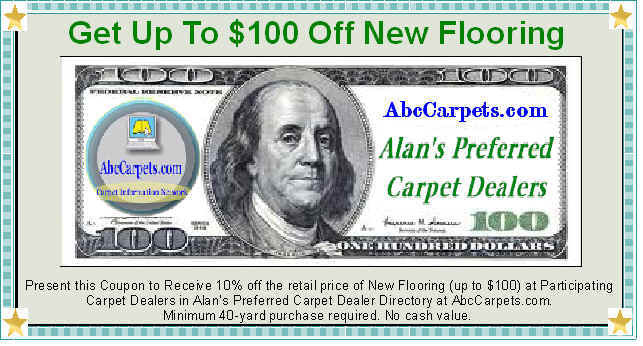 I want to hear about your Carpet shopping experiences. I need your comments and suggestions to make my service better for all my readers. 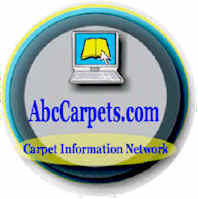 Email me your questions.. Let me help you choose carpet wisely, avoid scams and show you how to get a great carpet deal.